One of our favorite events of the year, Colony Christmas, takes over downtown Palmer this weekend, with three days of holiday cheer spread out around a variety of venues. The holiday festival has a Norman Rockwell feel each year, and it&apos;s filled with joy and good times. Downtown Palmer&apos;s many shops and inns are great places to do your Christmas shopping and support local businesses, and this weekend, your options expand even more. Craft fairs are taking place at the Palmer Depot, the Mat-Su Borough Gym, Mat-Su Senior Services and the United Protestant Church, giving shoppers great opportunity to find unique, handmade gifts. On Friday, some of the highlights include open houses at local businesses, the very cool Bright Up The Night light display on the Alaska State Fairgrounds, a &apos;Twas the Night Before Colony Christmas reception and wine tasting at the Palmer Museum of History and Art and the "Light Up The Night" holiday lights competition. On Saturday, a full slate of events are planned. In addition to the day-long craft fairs, there are kids&apos; T-shirt coloring, photos with Santa at the Downtown Palmer Deli, a gingerbread display at the Pioneer Home, free pony wheel rides, horse-drawn sleigh rides, live reindeer, a dog pull competition, a musher meet and greet and the Colony House Museum open house. At 5 p.m, the always popular Parade of Lights makes its way through town. Fifteen minutes after the parade is the fireworks extravaganza. There are many other events going on as well. On Sunday, the Palmer Winter Triathlon lets you try to work off those extra holiday pounds. 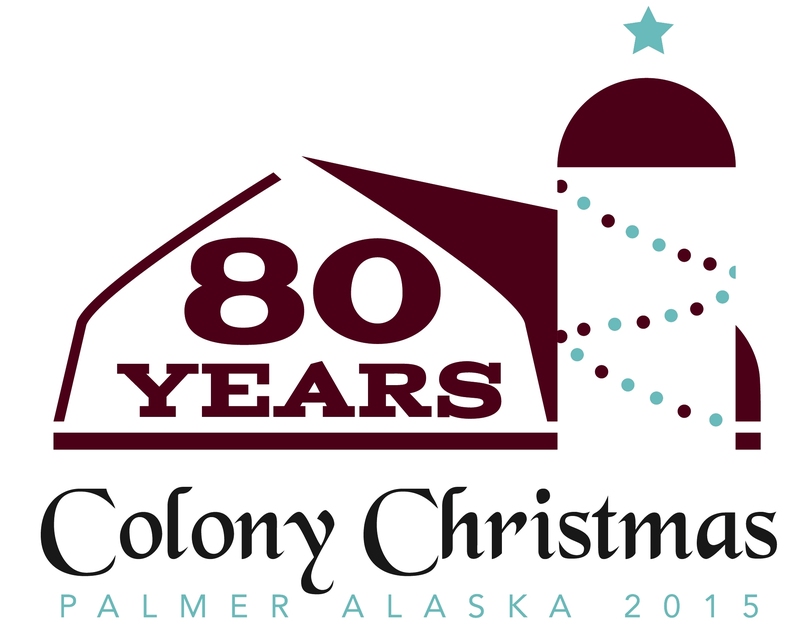 For a complete Colony Christmas schedule, visit www.palmerchamber.org. We&apos;ll see you in Palmer this weekend!